Lauren Whitehead is passionate about giving people a fun and challenging workout. Whether she’s teaching Pilates Mat, Barre, or Yoga, it’s quickly obvious that she loves what she does. 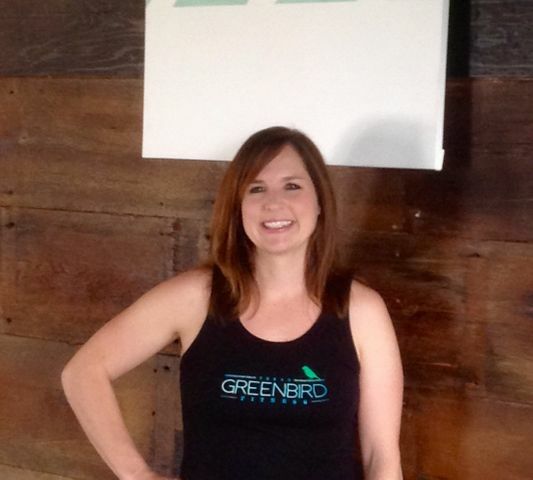 As the creator and lead instructor of Green Bird Fitness, Lauren strove to create a fitness studio that focuses on sustainable lifelong fitness while still keeping it fun and sweaty. Having trained and taught at some of Austin’s premiere studios, such as Dancers Shape, Kor180 (Best Pilates Studio in Austin 2 years in a row by Austin Fit Magazine), Yoga Yoga, and ToddPilates, she brings a wealth of knowledge and is excited to bring a high quality fitness experience to South Austin! Jeff is going to make you sweat. 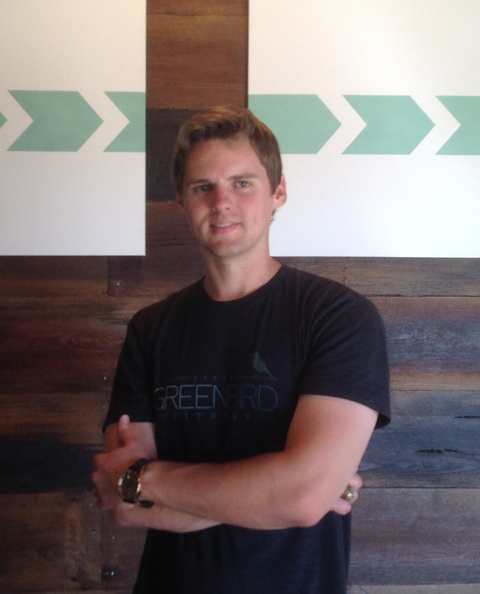 His yoga classes at Green Bird Fitness are vinyasa driven, full body workouts for all fitness levels. 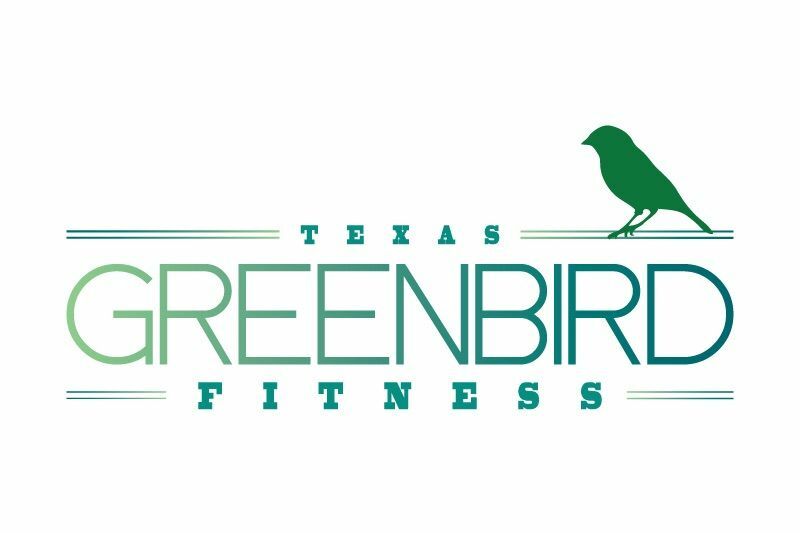 As the co-creator of Green Bird Fitness, he is focused on helping people achieve their fitness goals and lead a balanced life by creating fun and challenging yoga workouts. Jeff has always been active, from mountain biking and hiking to canoeing, and soon found yoga to be a great compliment to these pursuits. He loves that yoga is an enjoyable and challenging experience within itself and has been working to strengthen his practice since 2007. Jeff also earned a B.S. in Wildlife Conservation Biology from Texas A&M University. When Jeff isn't hanging out at Green Bird Fitness, he's working hard for his clients in residential real estate or writing and playing music. Keri believes that physical fitness plays a tremendous role in one’s health, happiness and overall well-being. You’ll likely work up a sweat during one of her workouts but will have a good time, regardless of your fitness level! Keri developed a passion for fitness over 20 years ago and discovered Pilates in 2008 during her second pregnancy. She achieved her Pilates Mat certification earlier this year, and she’s anxious to share that passion now as an instructor and help others realize the benefits and rewards of a fun, challenging workout. Keri has also found Pilates to be an excellent complement to the other types of exercise she enjoys, including running and boot camp style workouts. When she’s not working out, Keri enjoys spending time with her husband and 4 children. She is also the owner and VP of Sales for an IT consulting firm, which she co-founded in Austin in 2002. Come join one of her classes and unfold!